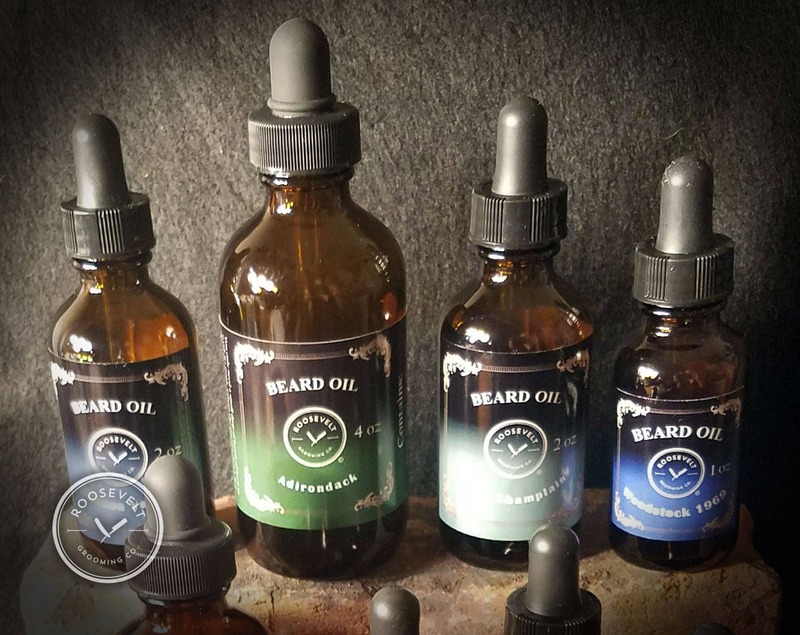 Our exclusive blend is formulated to keep your facial hair, and the skin beneath it, healthy and tame. With all-natural ingredients chosen to keep both your mane and skin in tip-top shape, you'll start looking and smelling amazing immediately. This is one product you'll wonder how you ever did without. 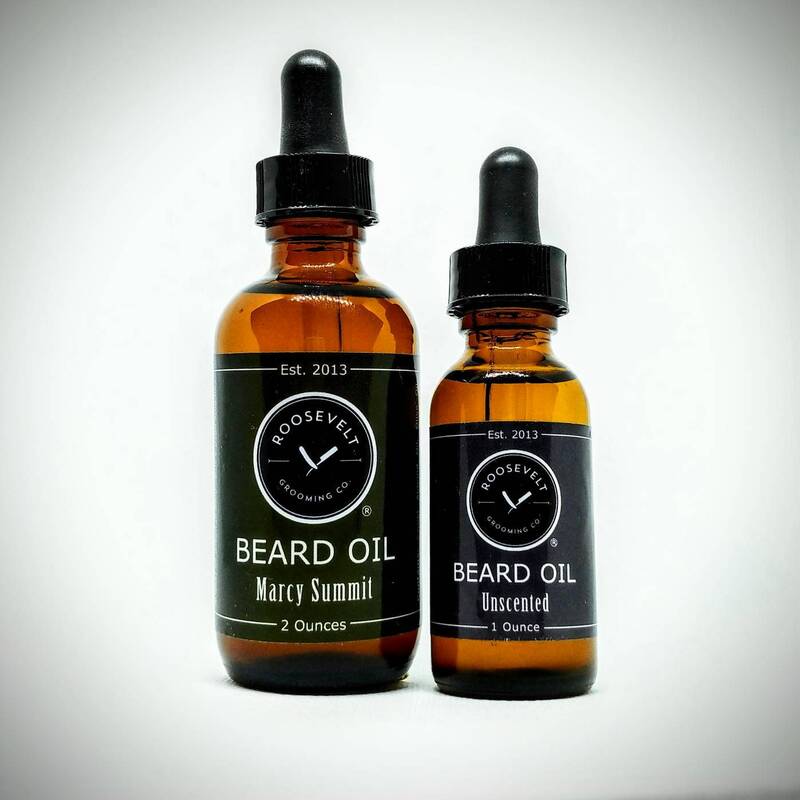 Conditioning your beard keeps it healthy and strong as it grows, and the hydration that our oil gives your skin helps prevent beard flakes and itching. 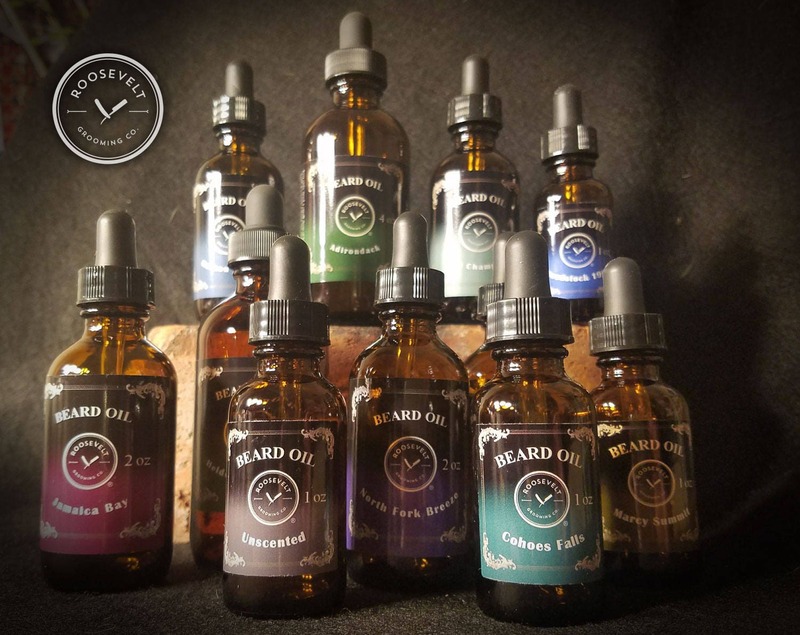 Beard oil helps your beard become easier to tame and groom, and softer and tangle-free in the process...as well as smelling like royalty. 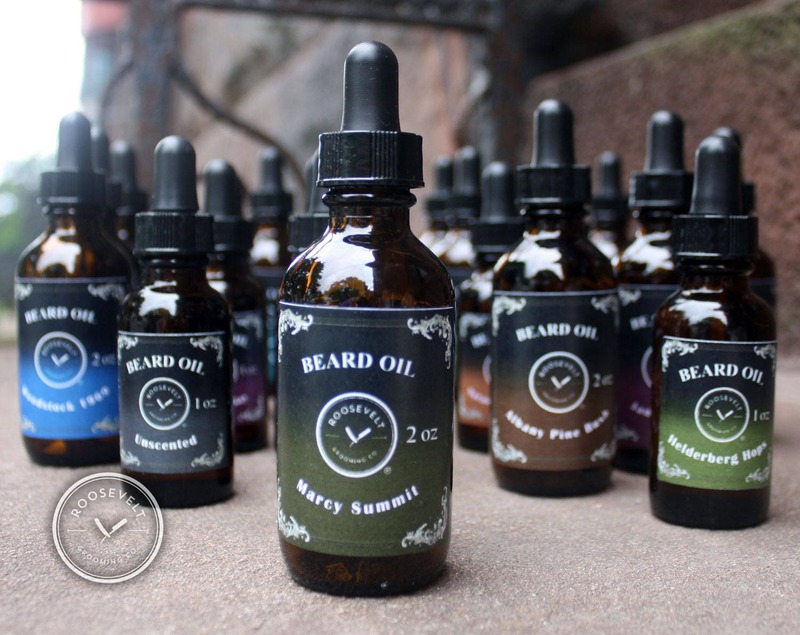 You only need a small drop of beard oil for it to work its magic (about the size of a dime). 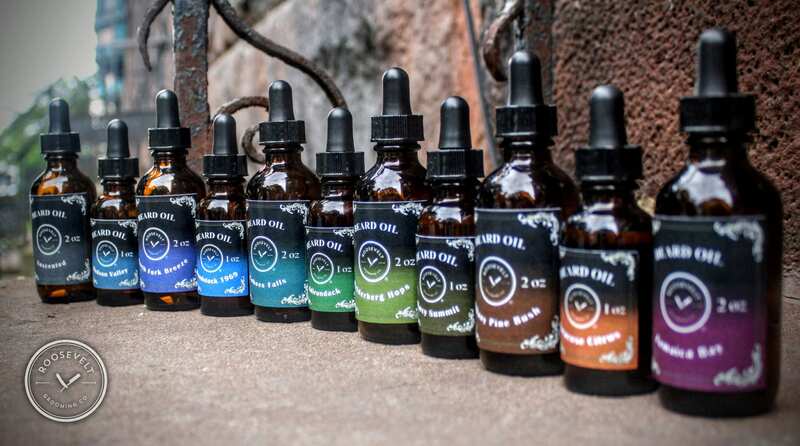 Just pour a bit in your palm, spread it between your hands and fingers, and massage it into your beard and skin. You can leave it at that or comb it through to disperse if you'd prefer. It's sold in handsome 1, 2 or 4 ounce amber bottles as shown.